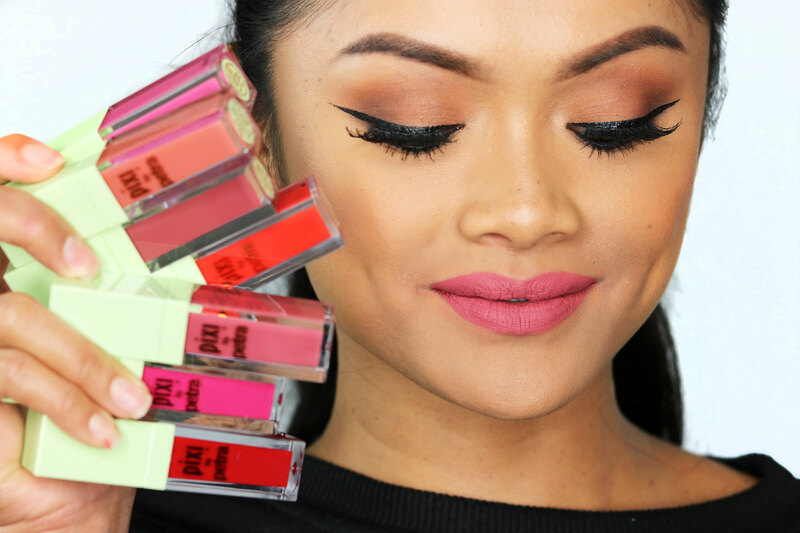 pixi beauty mattelast liquid lips! 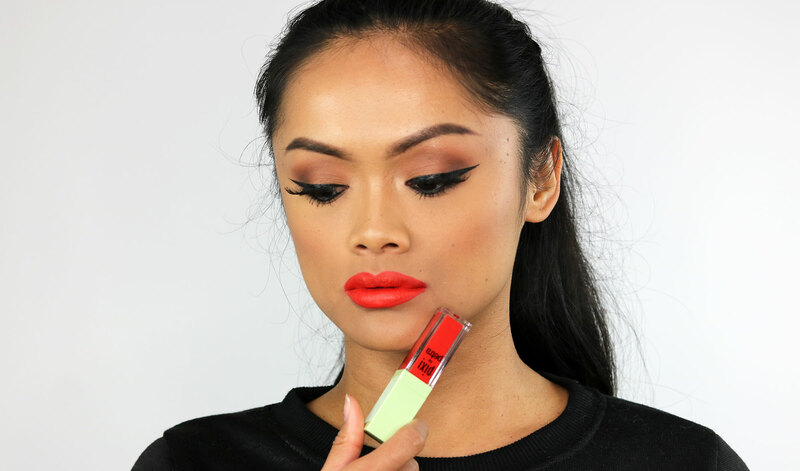 what is the pixi mattelast liquid lipstick? 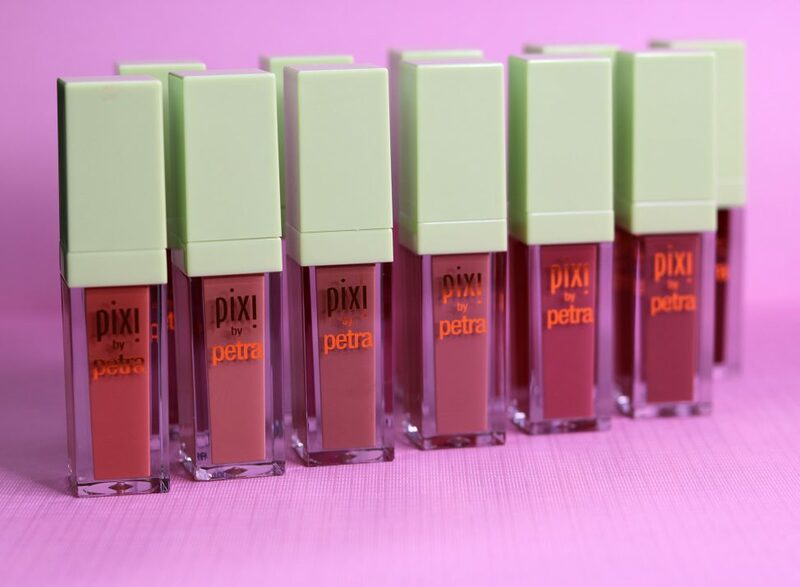 According to the PIXI Beauty website, the Pixi Beauty MatteLast Liquid Lips ($14.99 USD) are considered to be extremely long-wearing and comfortable to wear and the formula sets into a matte veil. 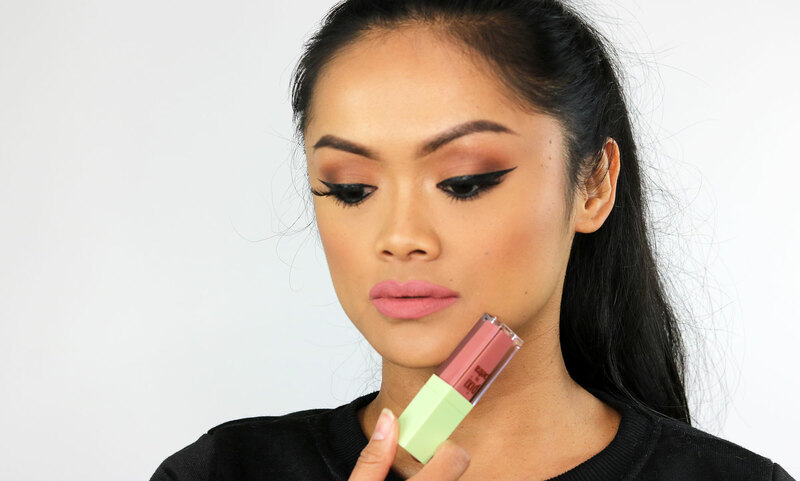 These lippies are infused with Rosehip Oil thus leaving the lips feeling hydrated after application. 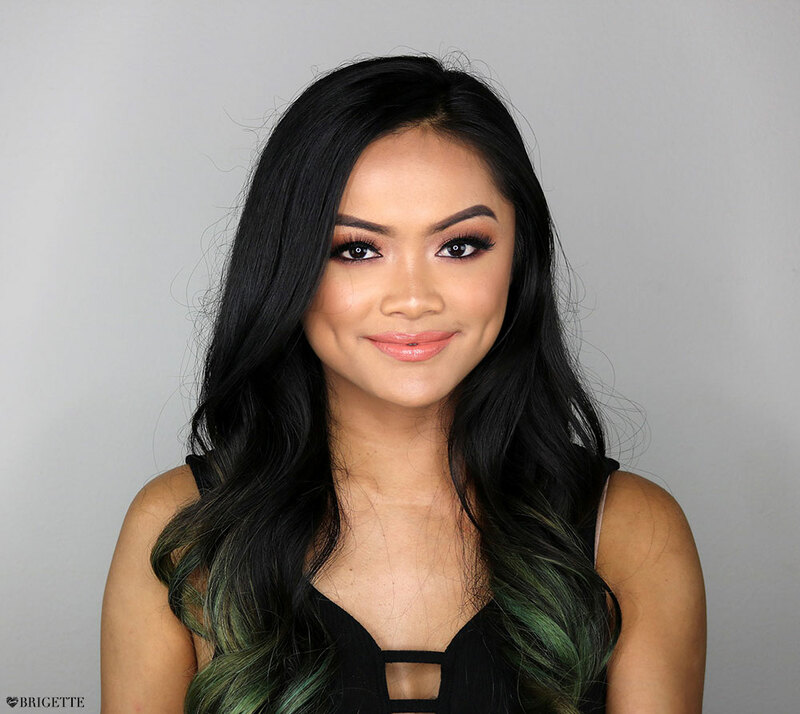 All of the shades are universally flattering and wearable and applies smoothly in one stroke. The unique PixiPetal applicator aids in the application to be even and precise each time. 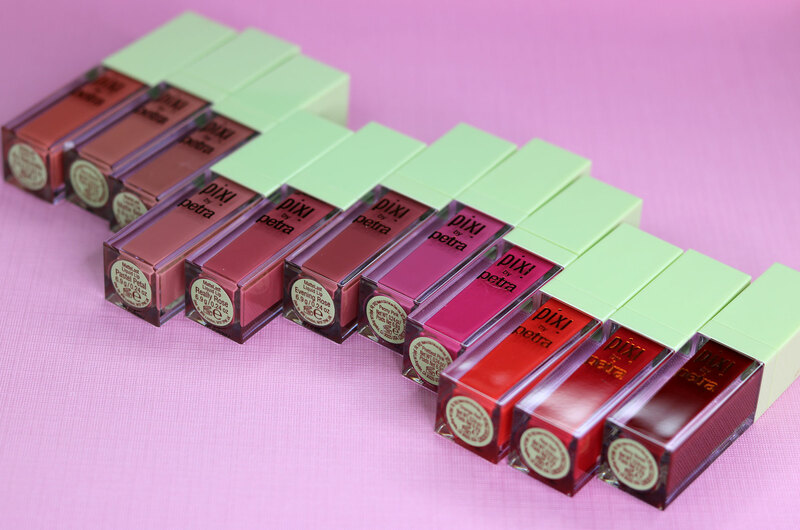 Extra brownie points for PIXI as these lippies are paraben free and animal cruelty free! 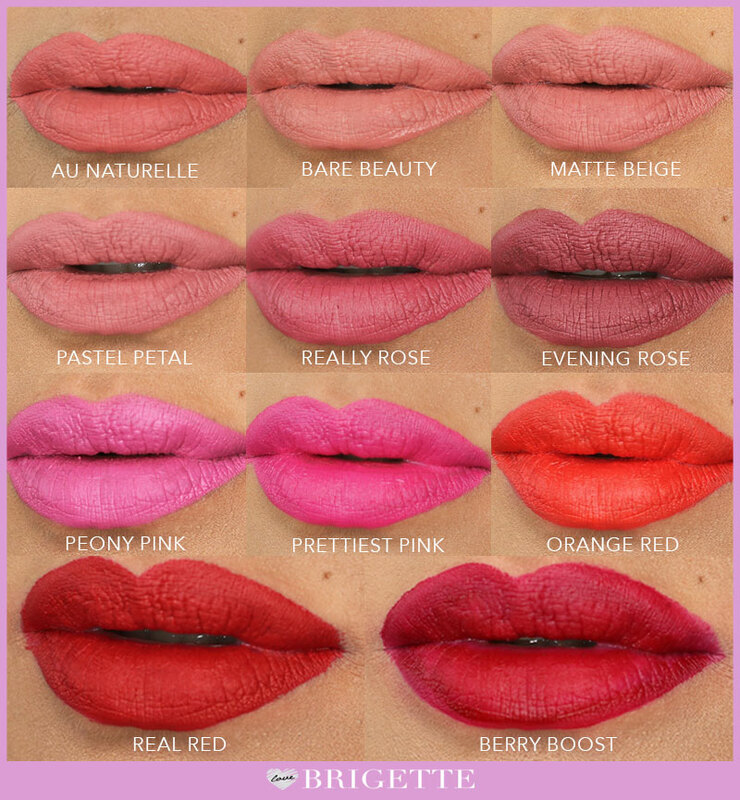 The shades available are Au Naturelle, Bare Beauty, Matte Beige, Pastel Petal, Really Rose, Evening Rose, Peony Pink, Prettiest Pink, Orange Red, Real Red and Berry Boost. how to apply pixi liquid lipstick? 1. 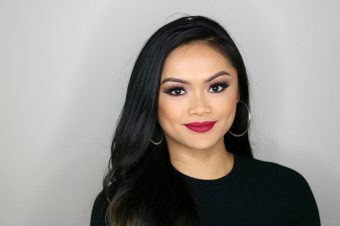 When using any liquid lipstick or any lip product that dries matte or has a matte formula, I always recommend exfoliating your lips beforehand. 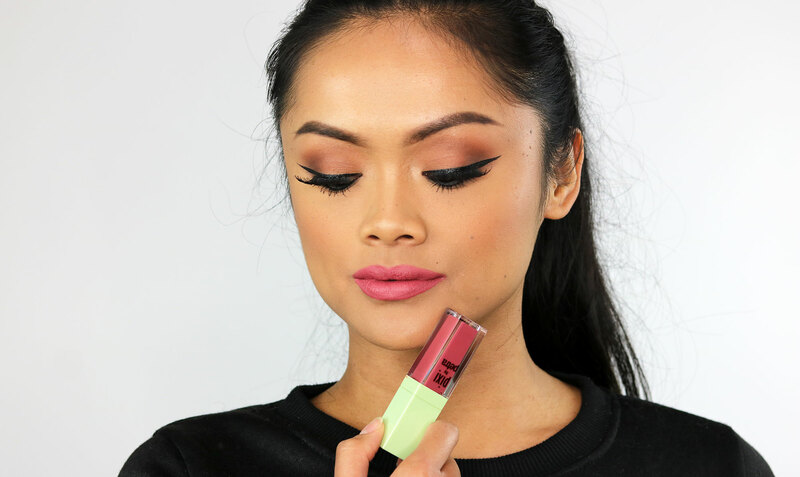 This way you can avoid the “chapped lip” look and have a smooth surface for your liquid lipsticks to lay on. To exfoliate your lips, you can use a sugar lip scrub or you can use the PIXI Nourishing Lip Polish that gently exfoliates your lips while leaving your lips nourished and hydrated. 2. 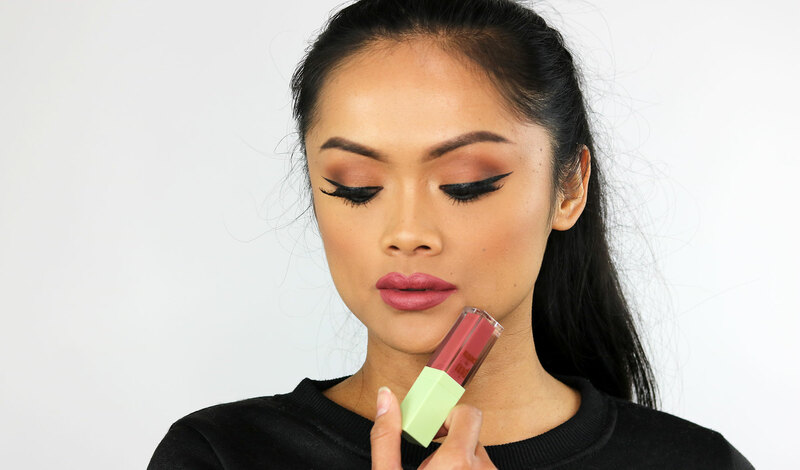 Since these liquid lipsticks have the unique PixiPetal applicator, applying these liquid lipsticks will be quite easy. 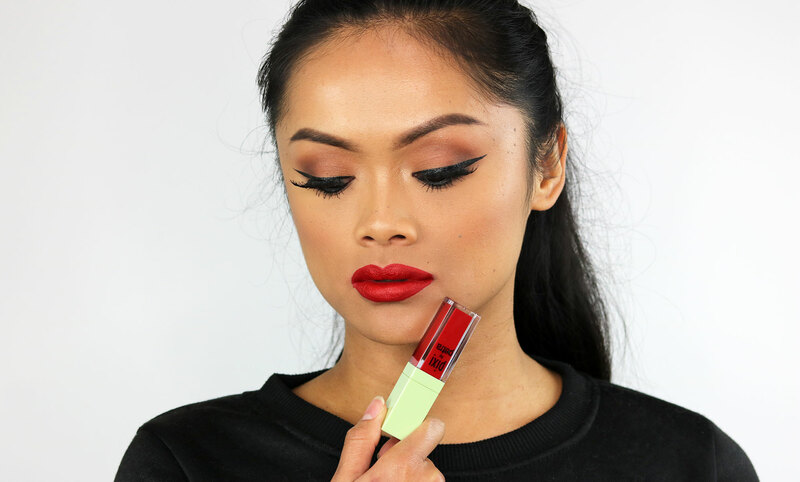 I recommend outlining your lips with the tip of the applicator until you get the lip shape you desire and then applying a thin layer to the rest of your lips using the entire applicator. 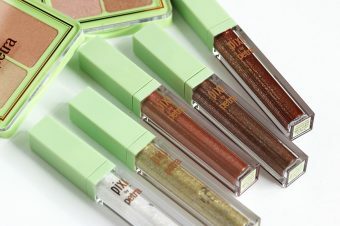 One or two layers is all you will need, these are really pigmented and a little goes a long way. 3. Let the color set for a few seconds until there is no more shine and that’s it! *Bonus tip from PIXI: Apply a tiny amount to the apples of your cheeks, blend the product out with your finger tips for a “perfect fresh burst of beautiful color” for your cheeks! I have used these liquid lipsticks for about a full month now and having used these lippies I can give you my honest thoughts and opinions about them. First off, the shade range is quite stunning, I believe there is a shade for everyone whether it be a natural or bold one – there is a shade to choose from. At first application, there is a barely noticeable scent of the Rosehip Oil that is infused in the formula which is a quite pleasant scent if you ask me. 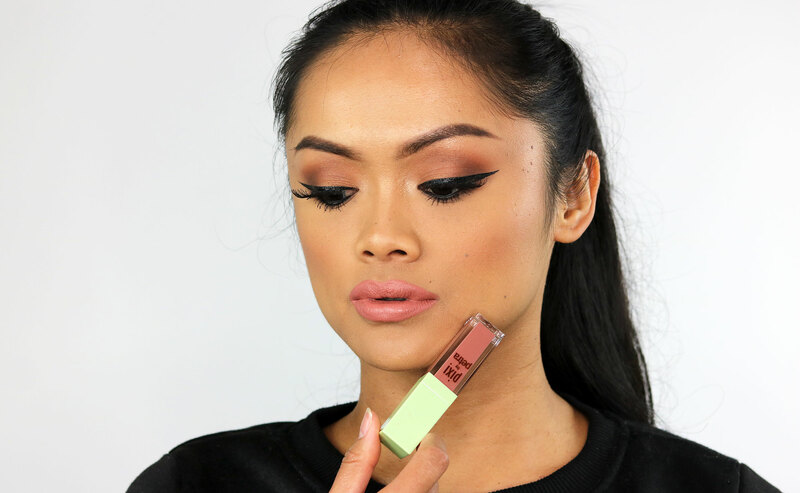 Each shade is extremely comfortable to wear and never feels heavy. 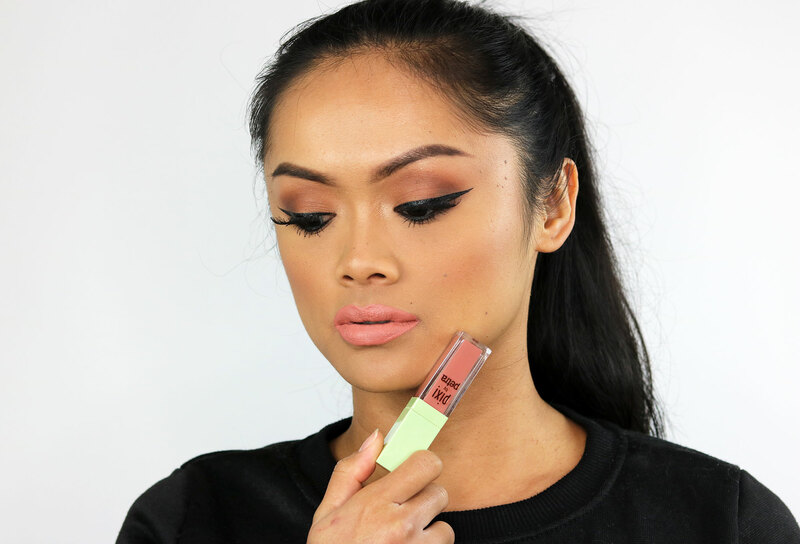 As far as the wear, it wears quite well considering the fact that I drink a lot of liquids on a daily basis, these lippies tend to hold up for a few hours before I have to re-apply them for a touch up. I would consider these liquid lipsticks to be in my top 5 favorite liquid lipsticks of all time! That’s a hard spot for a product to claim as I am quite hard on liquid lipsticks formulas. I have to always ensure that products work when I recommend and apply products to my clients as a Professional Makeup Artist. Overall, I love these liquid lippies and I highly recommend giving at least a shade or two a try if you want an affordable long-wearing and comfortable to wear liquid lipstick.